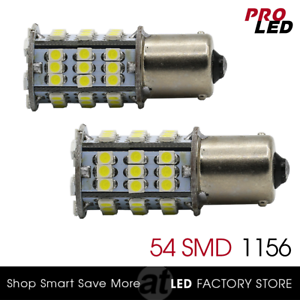 pro_led_store2013 has no other items for sale. I would have given it 5 stars but they should let you know that you are going to need the resistor so that the blinker doesn't flash 100 times per minute. Or better yet, offer one with the LED bulb. This way I don't have to install it twice. Otherwise, It is a very good, bright turn signal. they have a bright warm white light and no flicker. will see if they interfear with eletroincs. So far, great! Output is awesome and sharp color.